This book is AWESOME! 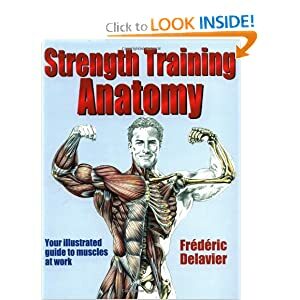 If you need some help figuring out what exercises to use or if you need to switch things up a little bit, this is totally the book for you. I got my copy about 7 or 8 years ago and I use it all the time. 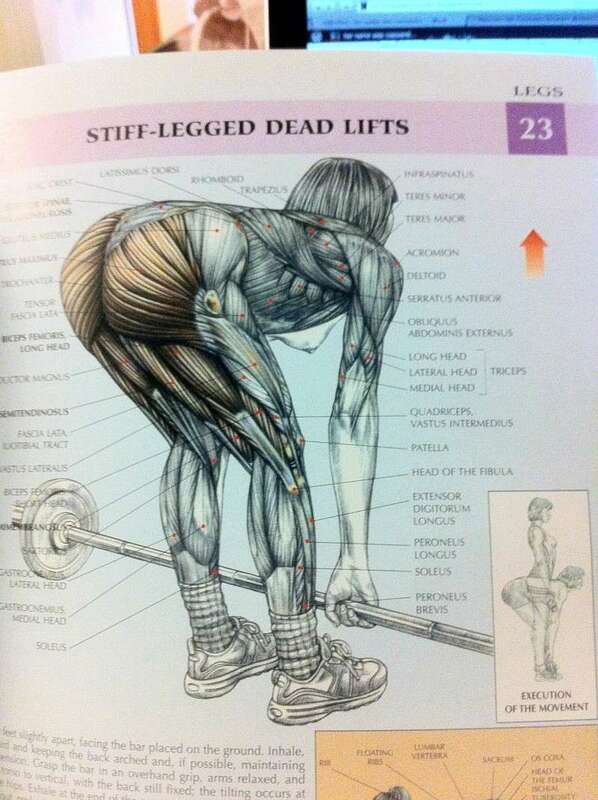 Its usually over in the exercise/fitness area of bookstores. Its something that Barnes & Noble carries all the time.